The shooting tragedy in Ferguson, Missouri, resulted in a resurrection of black radicals that are using the incident to vent their outrageous claims about Michael Brown’s death and our society, preying on tragic situations to promote their self-serving agendas. Louis Farrakhan’s outrageous comments about the race of store owners in urban communities and their treatment of blacks followed earlier extreme comments by Al Sharpton and Jesse Jackson. 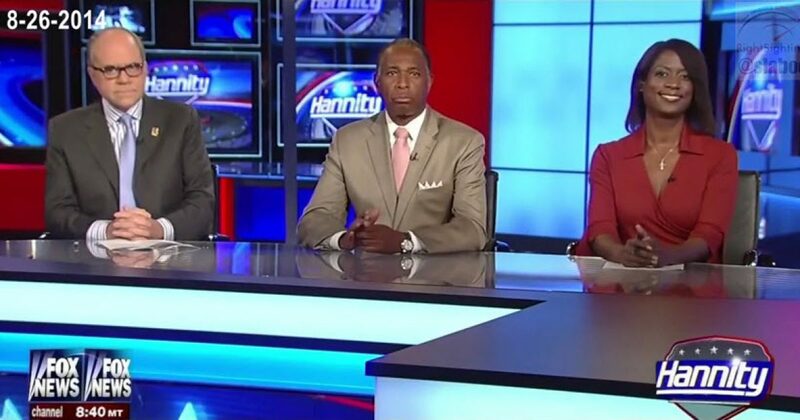 I discussed my views about Farrakhan on Hannity with panelists Peter Johnson Jr. and Rev. Jacques Degraff. Video courtesy of Steve Laboe/RightSightings.